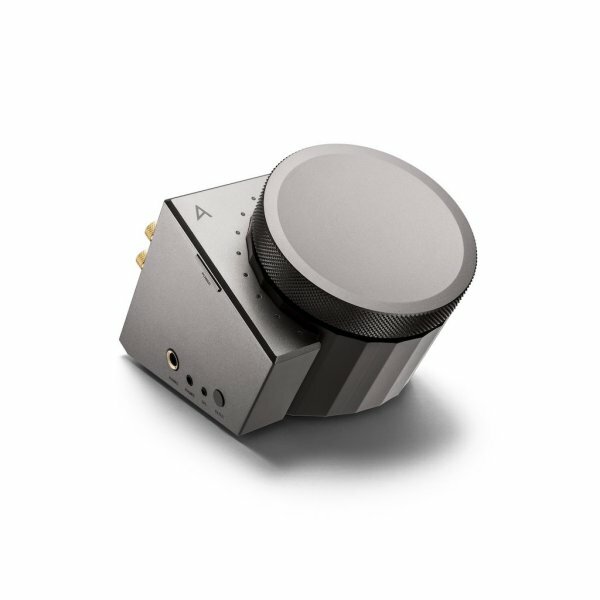 Astell & Kern introduces a new sub-brand of desktop audio products called ACRO. 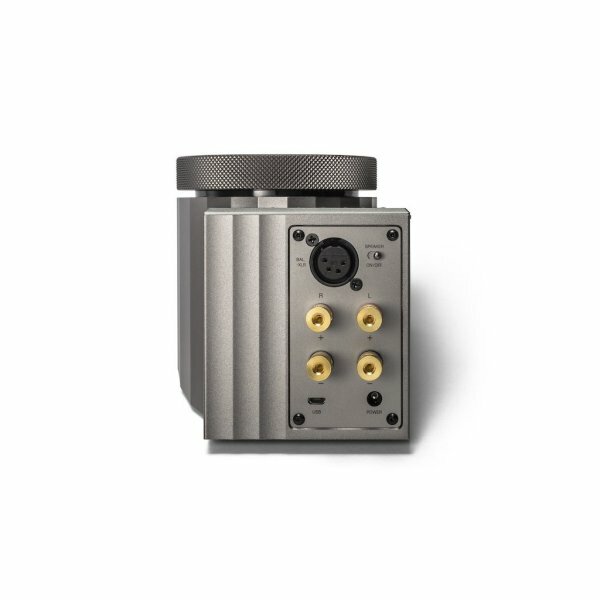 Astell & Kern has taken their expertise in designing best-selling, world-class portable audio devices and put that knowledge in to the first desktop audio product, the ACRO L1000. 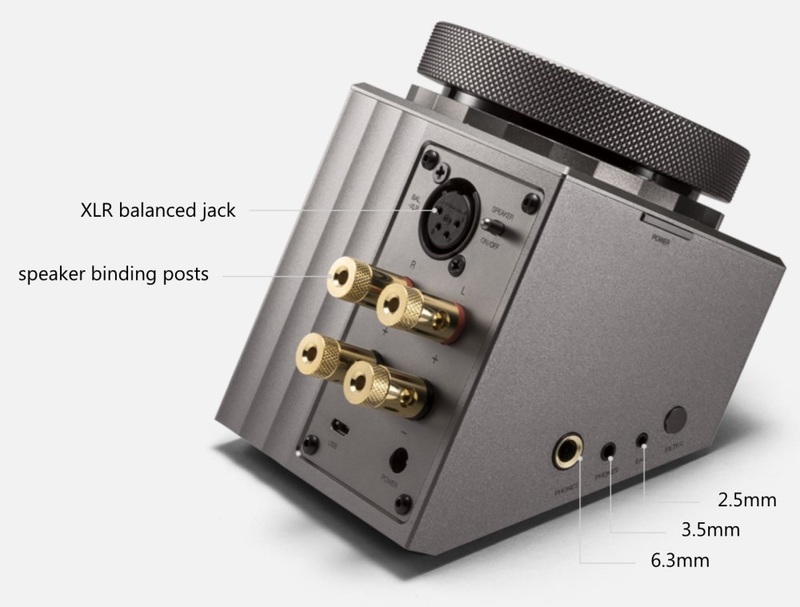 The ACRO L1000 is the first Desktop Headphone Amplifier from Astell & Kern. 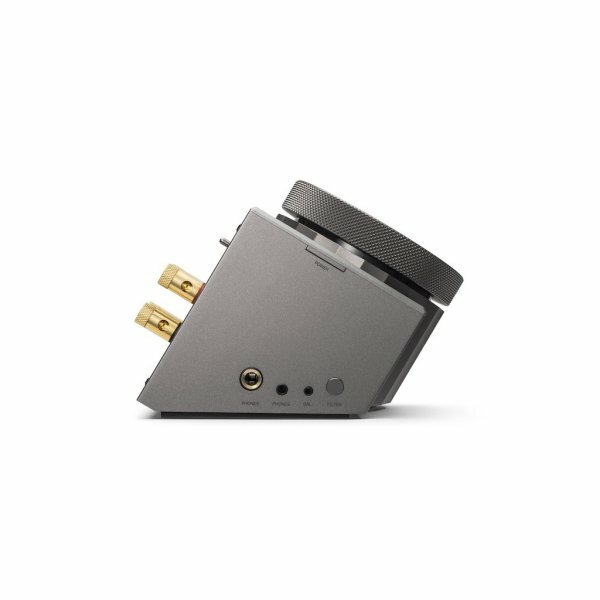 The ACRO L1000 features two AK4490 DAC chips, the same proven performance DACs found in the popular and successful Astell & Kern AK380 players. 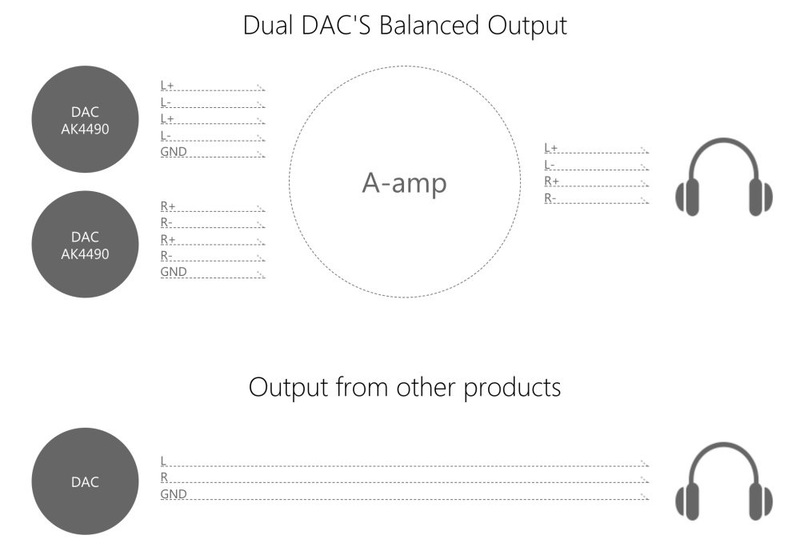 The Dual DACs deliver proven consistent and high performance digital music playback. With the Dual DAC configuration, the ACRO L1000 delivers superb resolution and rich spatial sound. 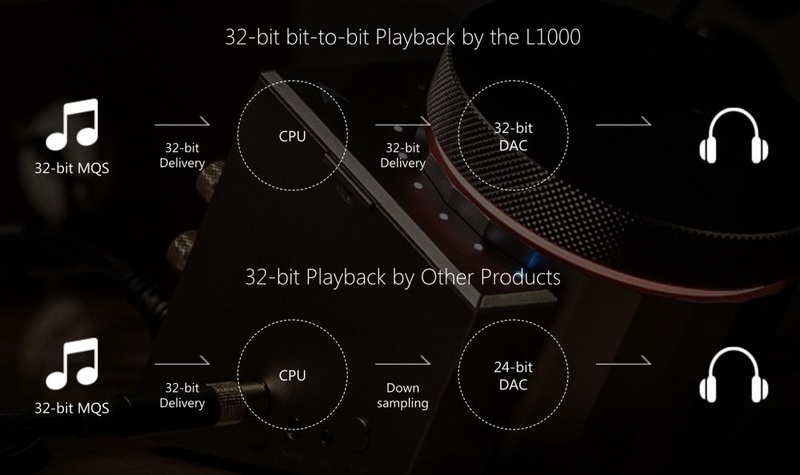 The maximum audio output would be limited based on the output capacity of your source device. Please note. You must lower the volume to zero before connecting any sensitive In-Ear-Monitors or headphones to protect your hearing and your equipment. When connecting more than two earphones/headphones, the sound is output to the earphones/headphones of the last connected terminal. When connecting to the XLR balanced terminal, all earphone/headphone jacks on the side of the product should not be connected. Using an Astell & Kern portable player as a source device will give you more powerful audio experience with your L1000. When connecting with a PC or a MAC, you may be required to download a USB DAC driver for your OS. Sound output will be available through 'Audio-Output' option in your sound settings. An OTG USB cable is not included in the package. The ACRO L1000 provides three sound settings: Neutral, Bass-Boost, and High-Gain filters to suit your preferences. The Bass-Boost filter brings you deeper bass. The High-Gain filter provides more power output. You can switch the different sound filters by simple pressing a button of L1000. The color of the LED light changes with the mode selected. Default Setting: Blue LED for Neutral and default sound, Green LED for Bass-Boost filter and Red LED for High-Gain filter. The design of the ACRO L1000 resembles the 'Golden Ratio' of the Parthenon of Athens. Like the Golden Ratio stays consistent and never changes, Astell & Kern has designed the L1000 to serve the never-changing value of music. Its design signifies something that should never be changed - the original sound, and provides distortion-free sound. As it sits on a desk, the 30-degree angle will naturally fit your everyday use. 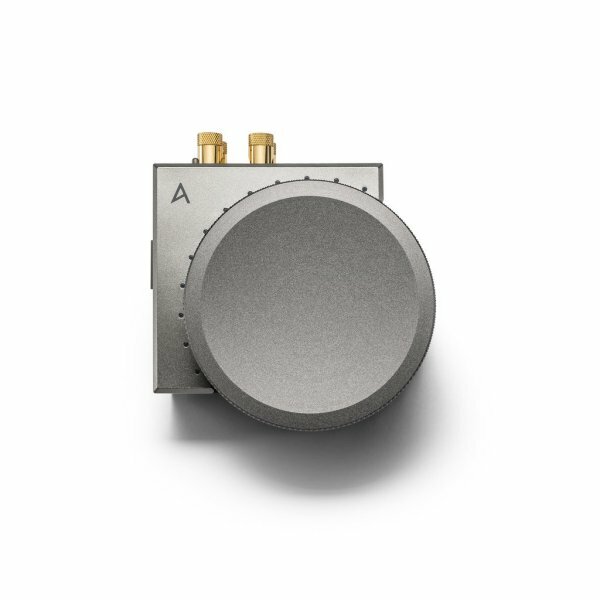 The size of volume wheel is designed to fit for your hand, and the knurled pattern allows the perfect feel of being in control of your music. The accent of the LED rim lights around the volume wheel adds a subtle, yet comfortable music listening ambience, and the 12 dots of LED shows the status of music playback volume. Please note that this item is ordered on demand from the supplier so delivery may take 1 - 2 weeks.